Nevada Momentum began as a photo agency in 2009 and evolved over the years into a full-service content agency. We’ve taken the storytelling skills from our decades of community journalism and turned them into creative tools that help small businesses, large organizations and non-profits communicate with their audiences. Whether looking for assistance with your web presence or printed materials — maybe you’re purely interested in quality marketing — we can help. From business cards to search engine optimization (SEO), proofreading to e-newsletters, surveys to media distribution, our Carson City and Northern Nevada team is here for you. Message us to learn more or ask a question. 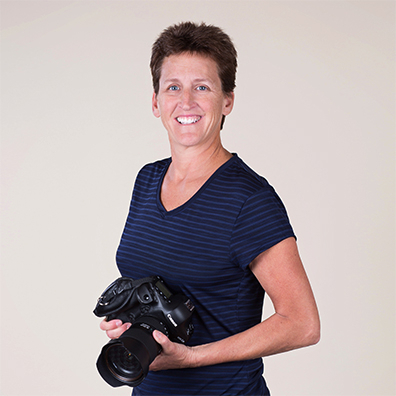 Cathleen Allison is an award-winning photojournalist who has been covering the news, sports and events of Northern Nevada for over 30 years. She was a staff photographer at the Nevada Appeal from 1997-2005, continuing as the chief photographer from 2005 until 2010 when she left to create her own photo agency. Allison has also worked as a contract photographer for the Associated Press since 1997 and the Las Vegas Review-Journal since 1999. She has won multiple photography awards from the Nevada Press Association and the Associated Press dating back to 1986. Teri Vance is a veteran journalist who has won several awards for her work, including Story of the Year from the Nevada Press Association and Best Spot News from the Associated Press. She’s a native Nevadan, with bachelor’s and master’s degrees from the University of Nevada, Reno. Vance is also fluent in Spanish. 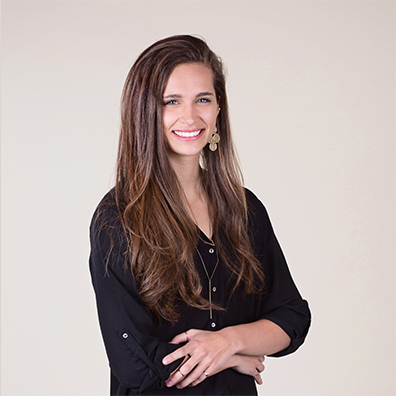 Aly Lawson has a BA in mass communication, emphasizing journalism and public relations, and a MBA in marketing. She has worked as a reporter and marketer in different industries and overseas. Lawson won best community business story from the Nevada Press Association in 2017. Originally from Washington, she now lives in Fallon, where her husband is stationed as a search-and-rescue helicopter pilot; they have two children and a three-legged yellow lab, Butters. Jenna Justman graduated from Westmont College in Santa Barbara with a Bachelor of Arts in Communication Studies and English, Writing in 2016. Shortly after graduation, Justman, native to the Carson City area, joined the Nevada Momentum team. She has digital content experience in a range of industries and for a variety of clients. 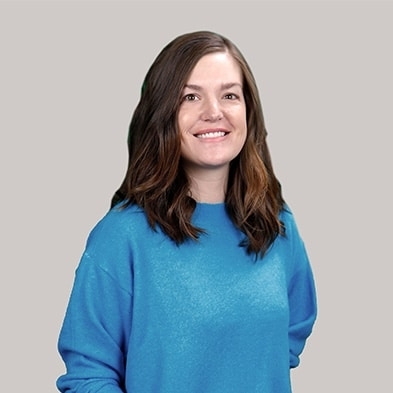 She previously worked as the information management officer for the Carson City Library and public information and publications intern at the Nevada Department of Transportation. 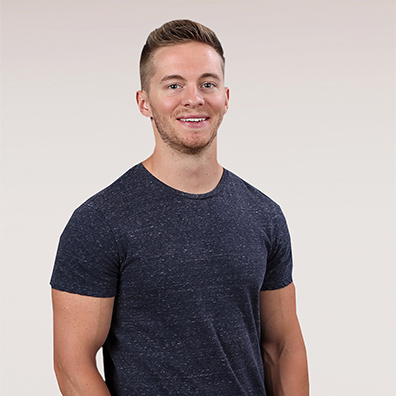 Cody Blue began working as a professional cinematographer in Arizona in 2010, creating content for businesses such as Discovery Treks, SUFO Films and Kingdom of the Valley Christian Church. Since relocating to Northern Nevada in 2017, Blue has been producing creative media for the action sports community — for companies such as Kirkwood and Heavenly Mountain Resorts. Blue joined Nevada Momentum in 2017 as a videographer and social media contributor including live event coverage. Tara Burke has been a Carson City resident since 2007. She graduated from the University of Nevada, Reno with a Bachelor of Arts degree in 1998. With nearly 20 years of professional experience in the field of advertising and graphic design, Burke specializes in printed marketing pieces, innovative business cards and photo editing. 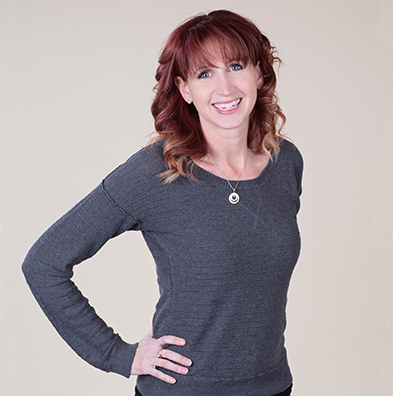 She has worked as a marketing consultant and designer for the City of Carson City since 2006 and the Carson City Culture & Tourism Authority since 2013. After moving to Nevada in 2001, Mark Carmonne graduated with a bachelors in Chemical Engineering from the University of Nevada, Reno in 2008. 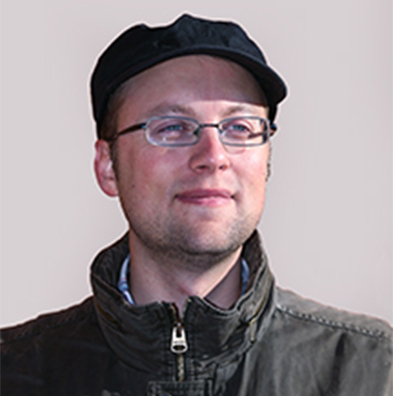 He began his professional videography experience in 2009, producing marketing videos for a boat charter in Homer, Alaska. He has also created training videos for the international hearing aid staff at Costco Wholesale since 2010. He joined the Nevada Momentum team in 2014. 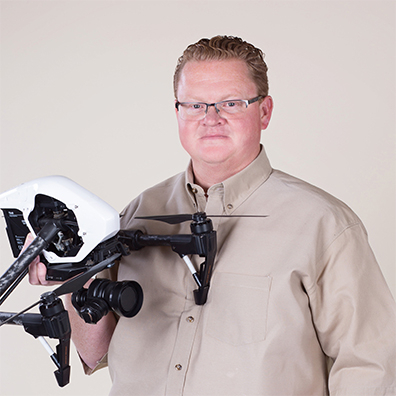 Carmonne also received his FAA Remote Pilot Airman Certification in 2017. Kevin Clifford, a native Nevadan, graduated with a bachelor’s degree in Journalism from the University of Nevada, Reno in 2008. 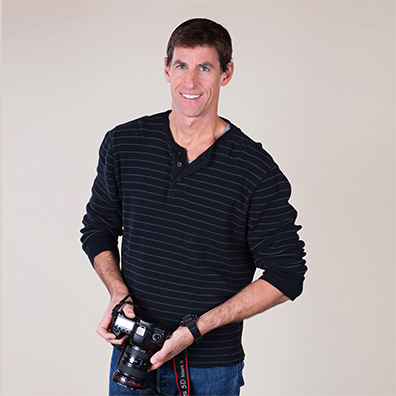 Working as a freelance photographer for over a decade, he has covered assignments for a wide variety of clients including The New York Times, The Associated Press, Nevada Appeal and The London Times. Clifford currently lives in the Tokyo area and continues to document the people and culture of Japan. James Coleman II started his career as a video producer for a production company in Reno in 2014, while also launching his own video company. He attended a career-technical high school, studying video production and graphic design. 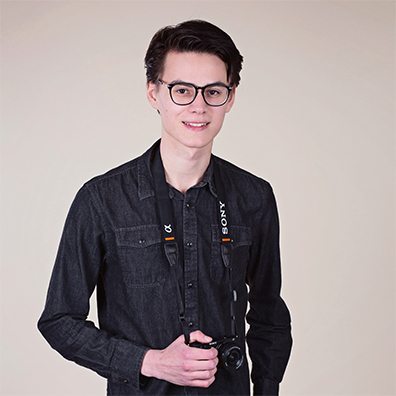 Coleman joined the Nevada Momentum team in 2016, providing skills in video editing, production and graphic animation. Tim Dunn was a fixture in Nevada photojournalism since 1990, when he became director of photography at the Reno Gazette-Journal. 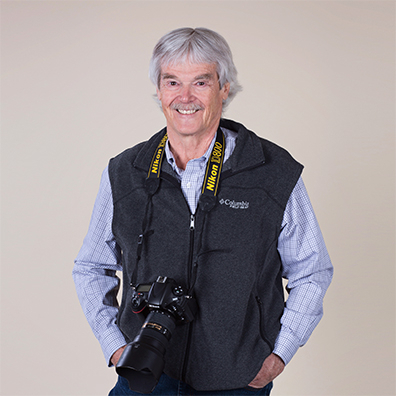 After 24 years with the RGJ, he began working as a freelance photographer in 2015. Dunn, a graduate of Fresno State, worked for newspapers in Northern California before moving to Reno with his wife and daughter. He died in January 2018 after a brief illness but will always be remembered very fondly and remains part of the team given his positive impact on our careers and the media industry. Sheila Gardner has been a Douglas County resident since 1981. 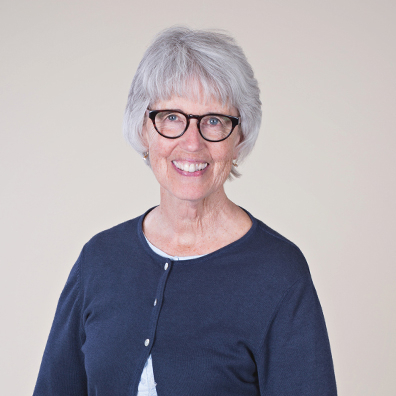 She recently retired after 33 years with the Gardnerville Record-Courier. She also worked for The Associated Press, the Reno Gazette-Journal and the Nevada Appeal. Gardner was named outstanding journalist for 2014 by the Nevada Press Association. Rick Gunn is a photographer, writer and adventurer based out of South Lake Tahoe, Calif. After working as a photojournalist for nearly two decades in Lake Tahoe and Carson City, Gunn left to complete a bicycle journey around the globe. He documented his trip through photos and stories he now shares in presentations across the country. He was a featured speaker at TEDx in Iran. 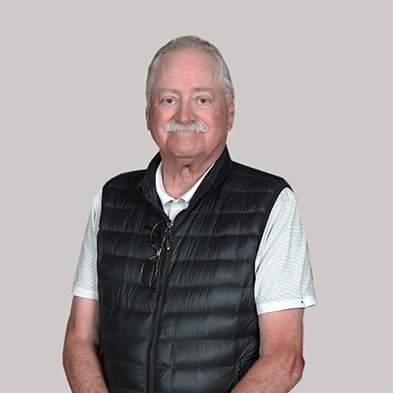 Lance Iverson began his career at the Monterey Peninsula Herald after achieving his Business Administration degree and working at his college newspaper. He began stringing for The Associated Press and became director of photography at the Reno Gazette-Journal. He later joined the San Francisco Chronicle and later USA Today. He retired from the Chronicle celebrating 46 years and returned to Nevada in 2013.